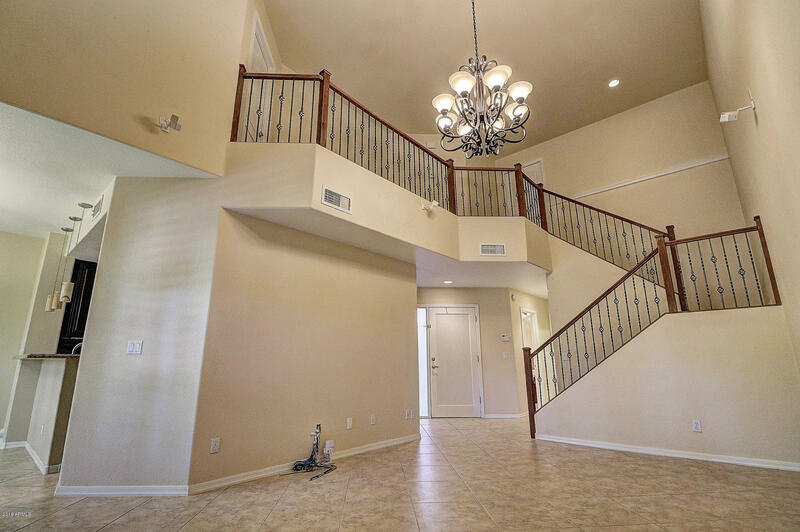 Move-in ready luxury townhouse. 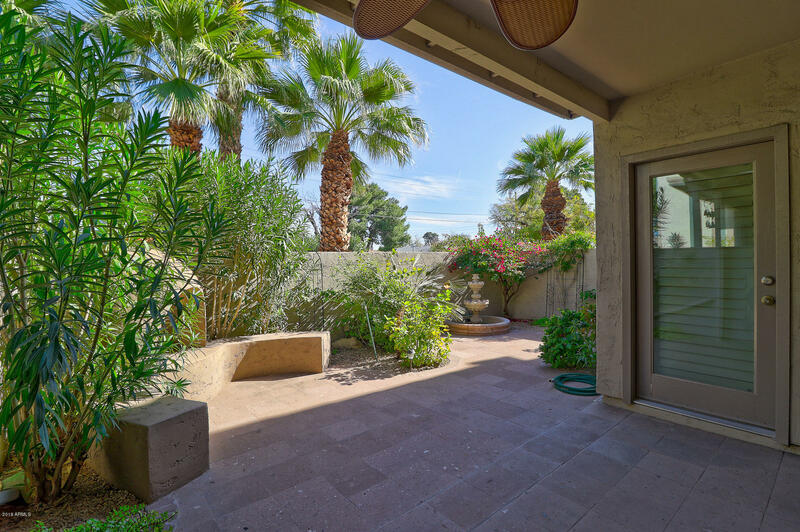 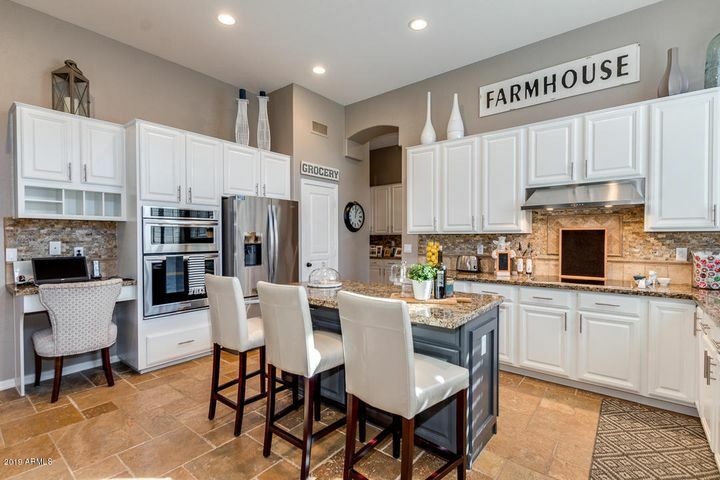 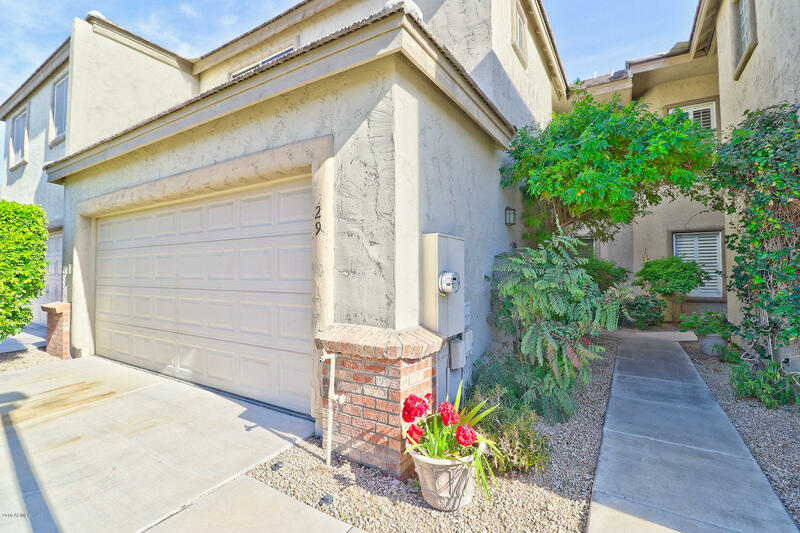 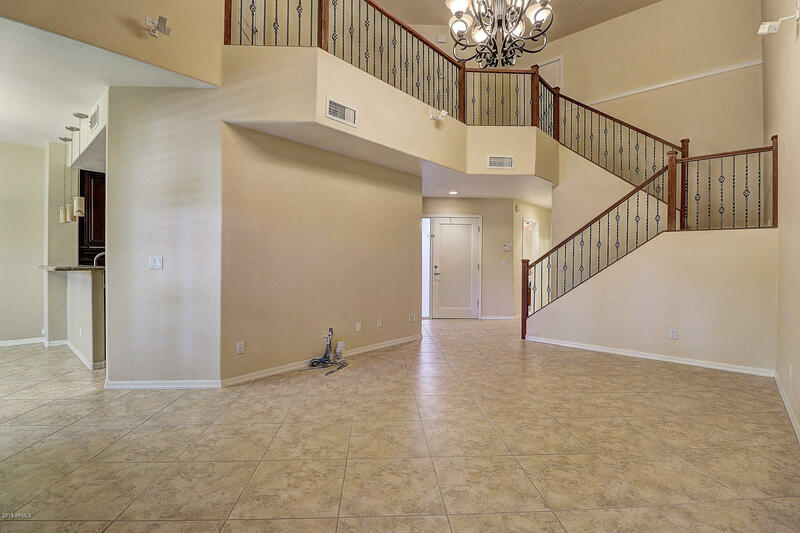 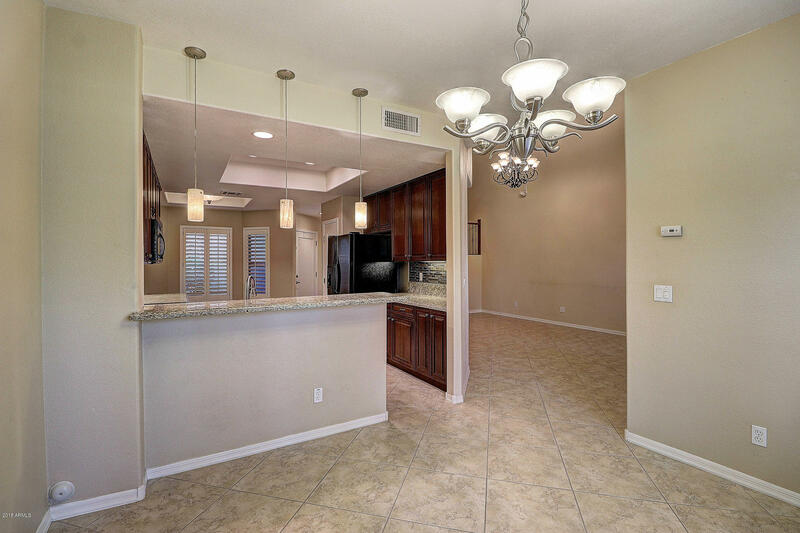 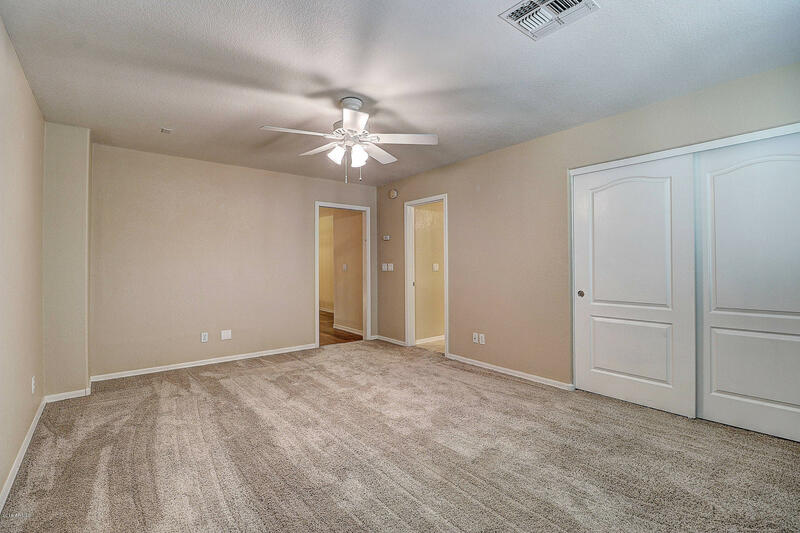 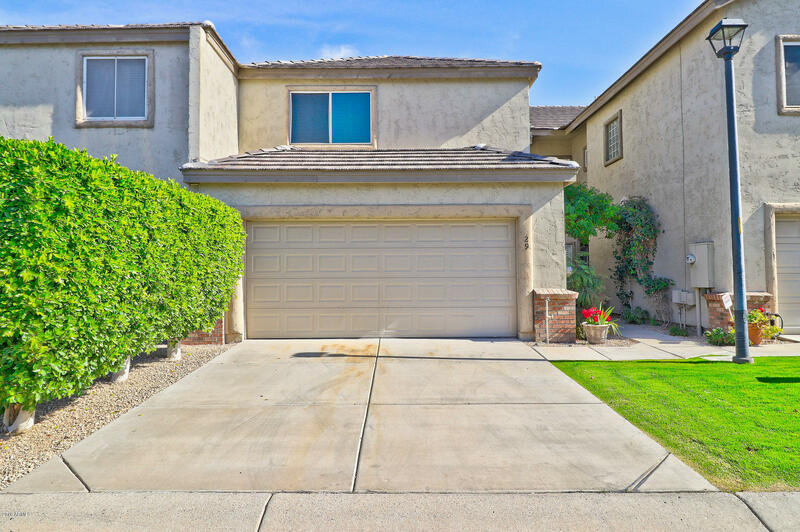 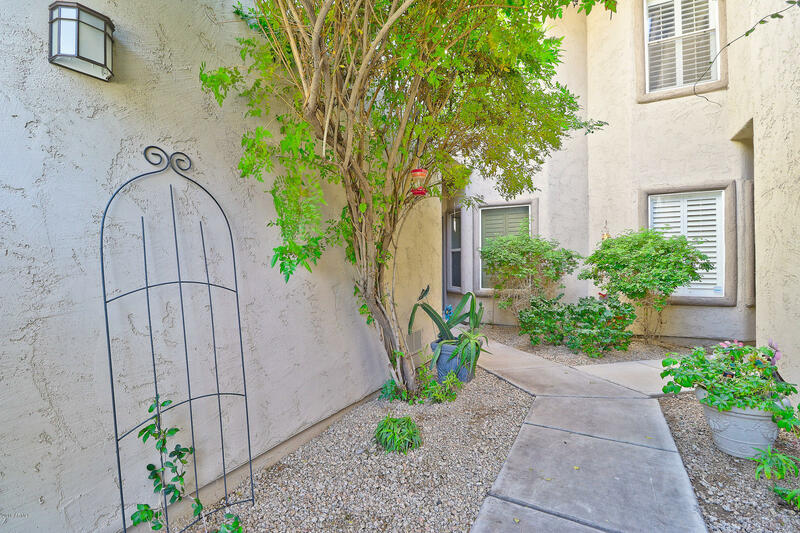 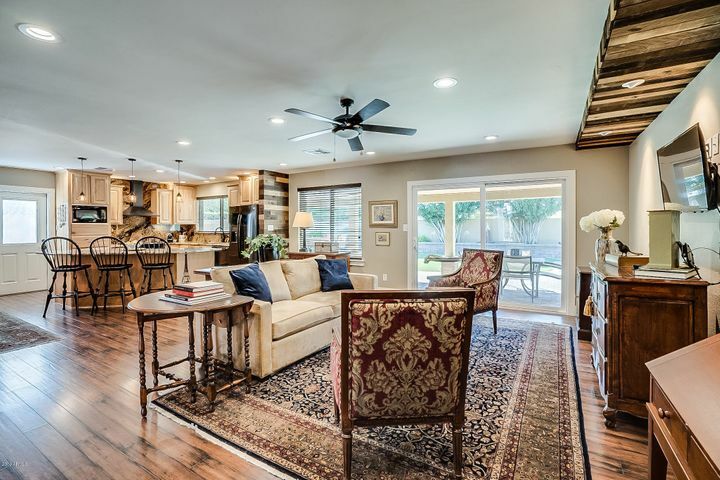 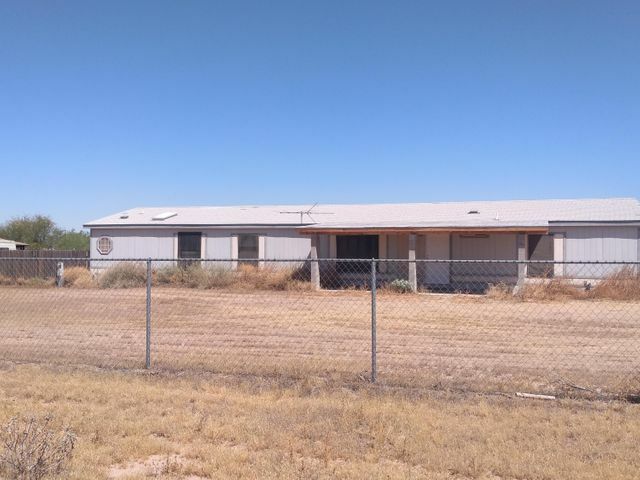 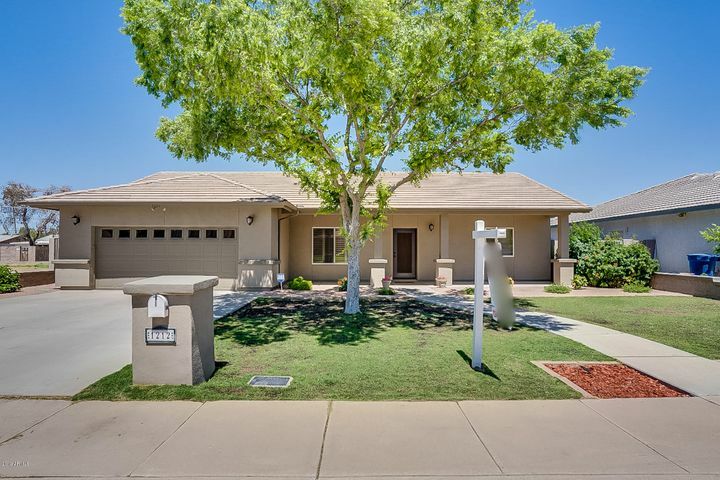 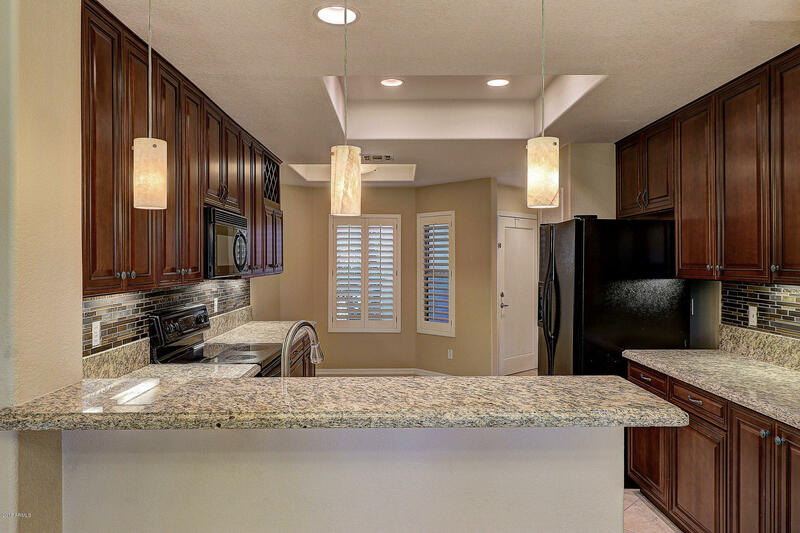 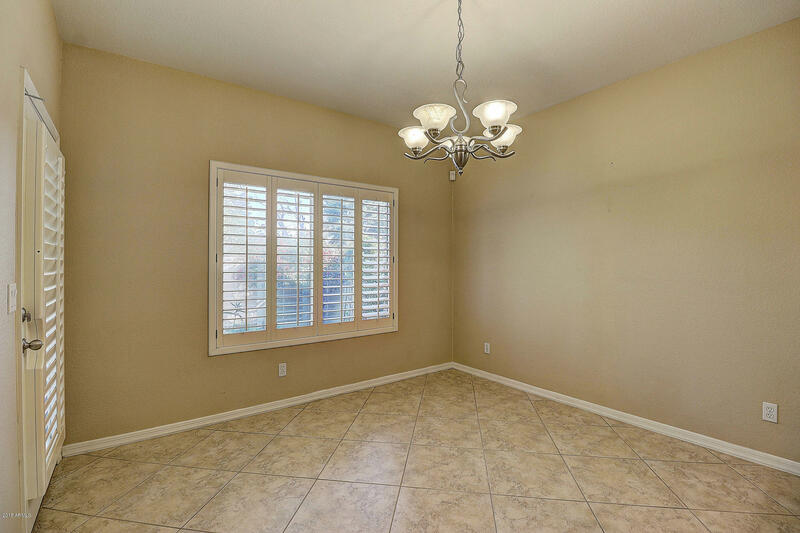 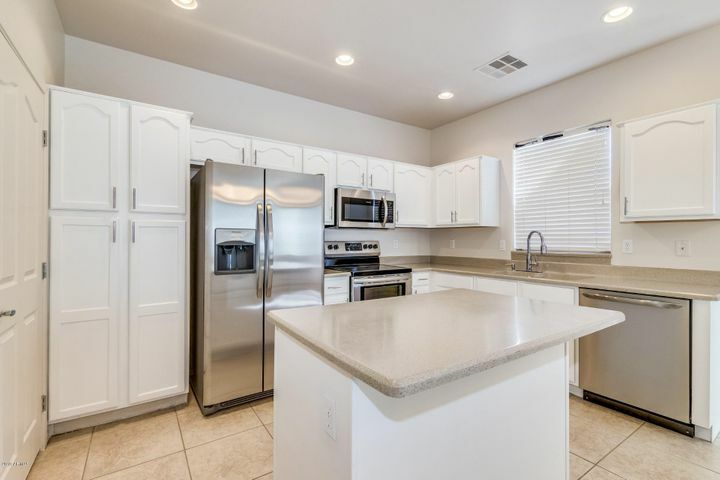 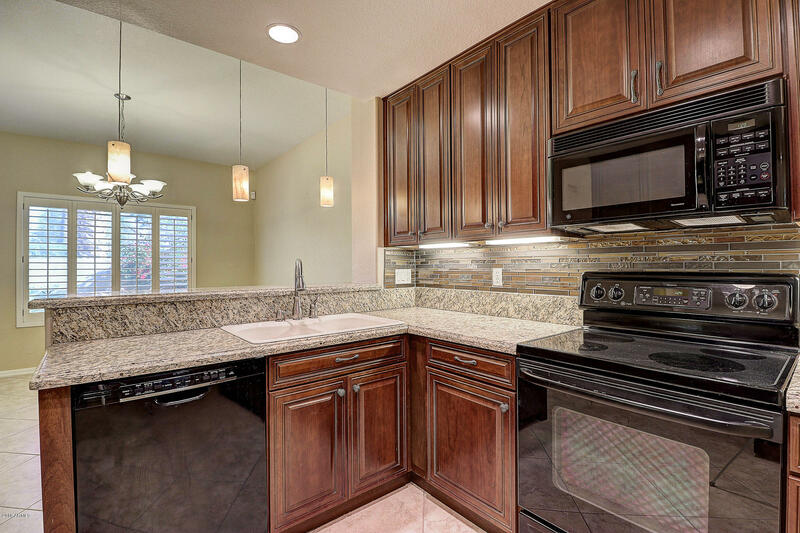 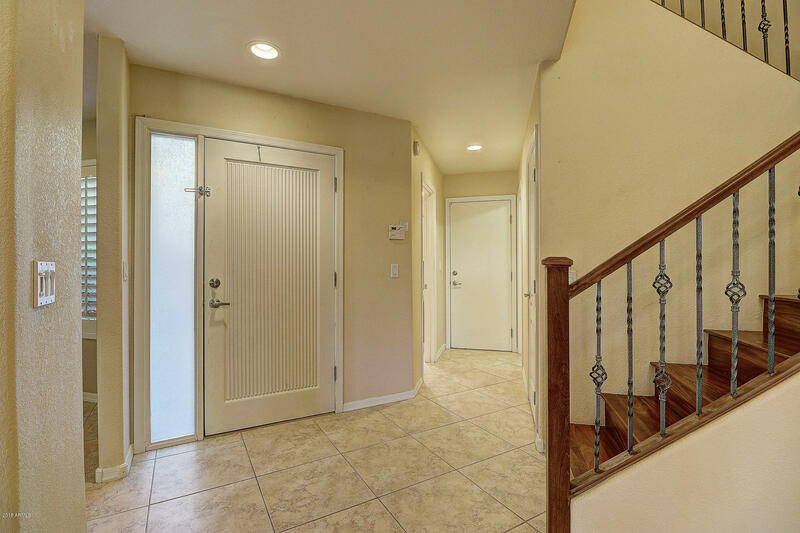 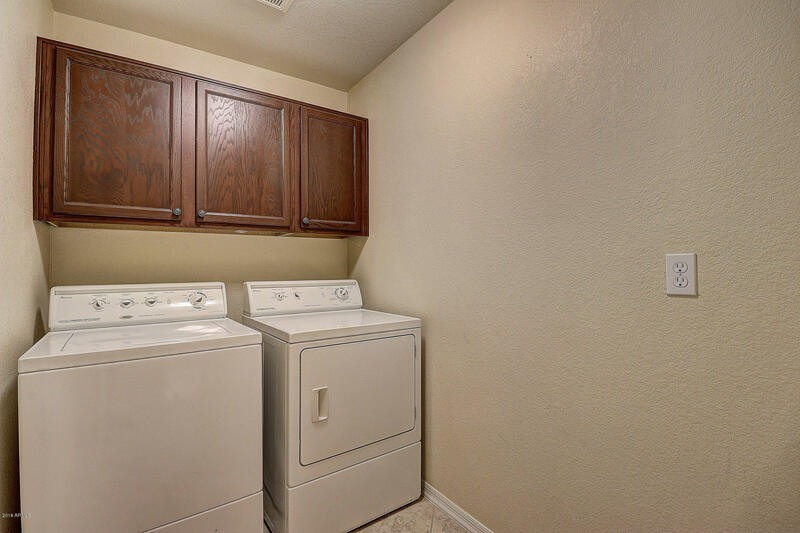 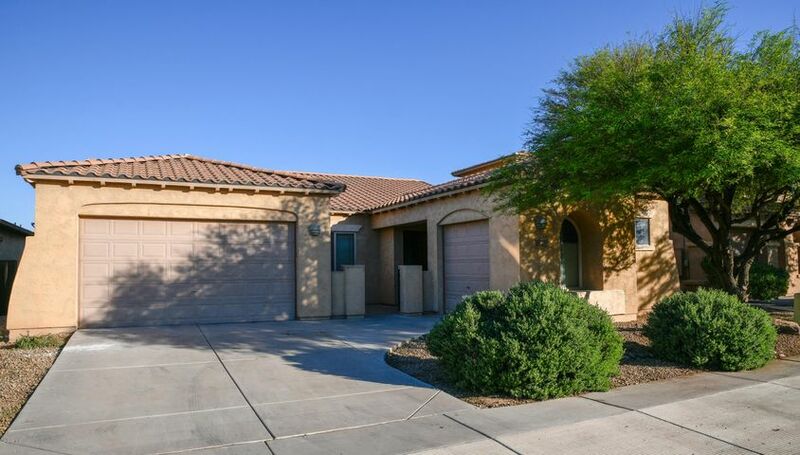 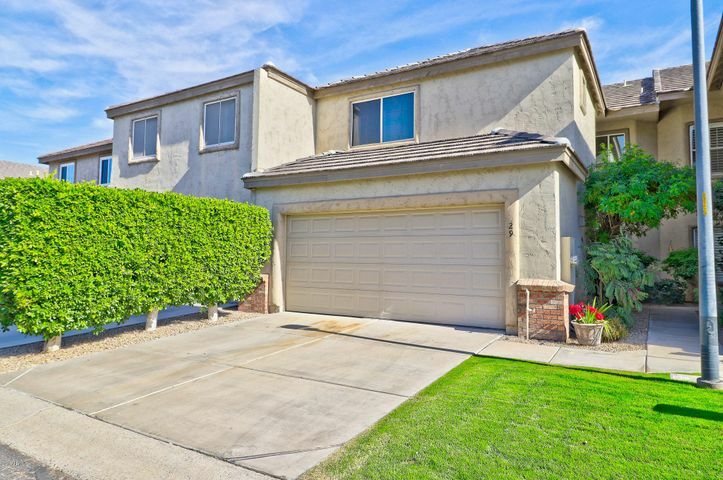 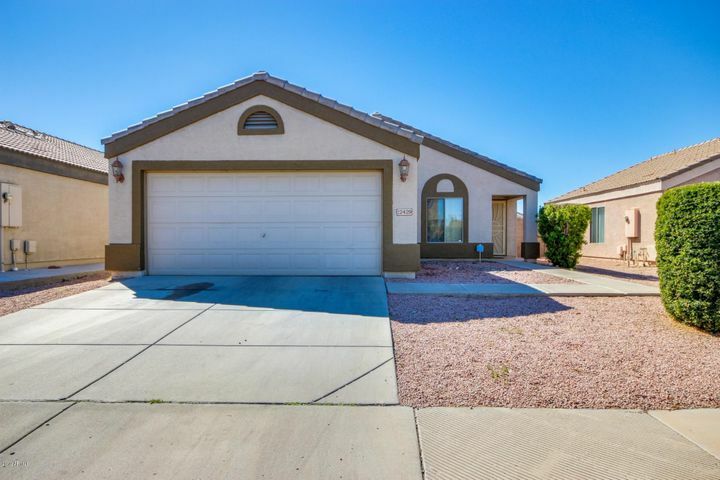 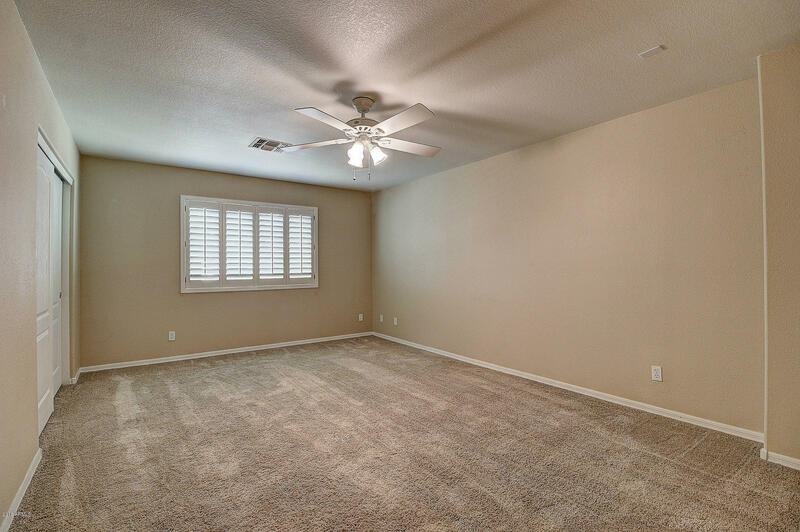 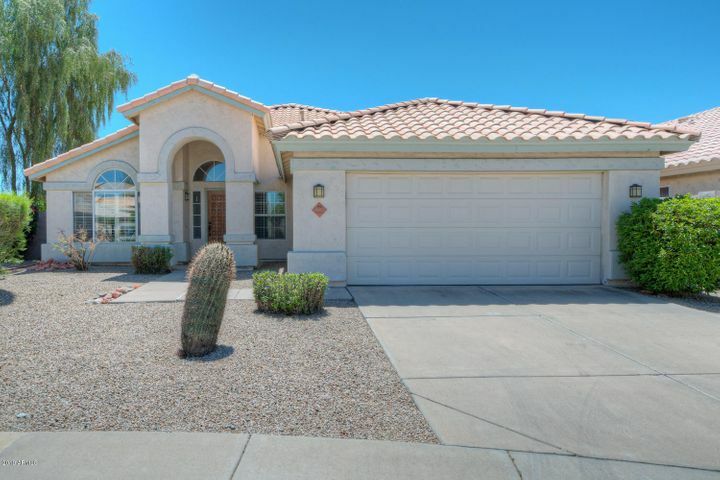 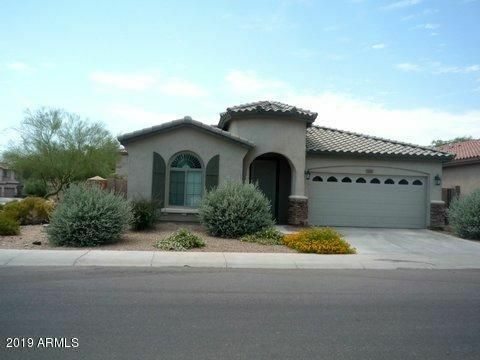 This completely remodeled two bedroom, 2.5 bath unit is centrally-located: minutes away from Sky Harbor and the Biltmore. 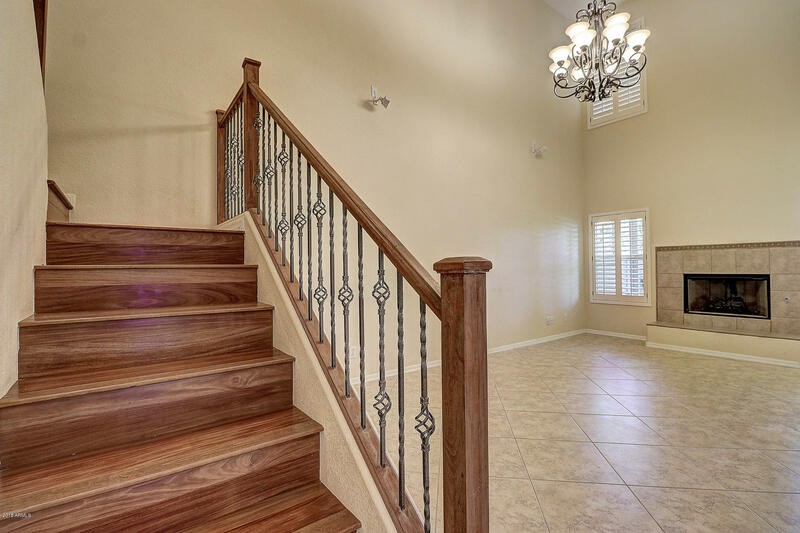 Downstairs has beautiful tile flooring, newer paint and plantation shutters. 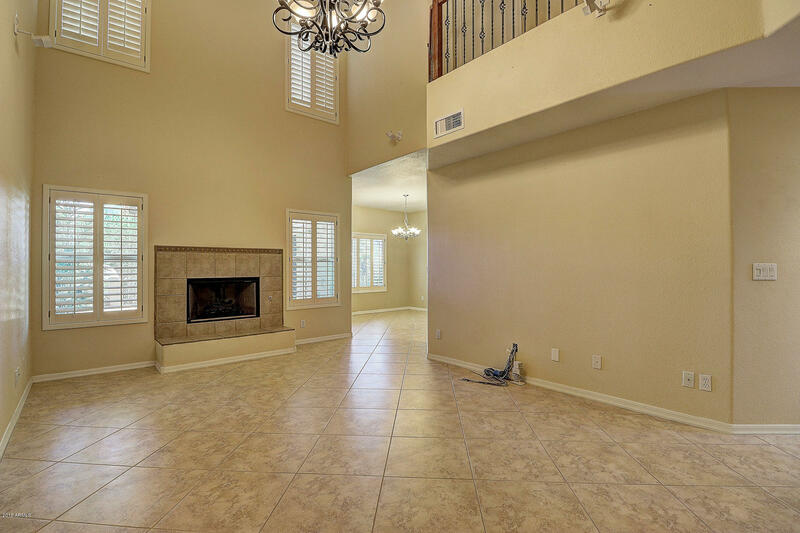 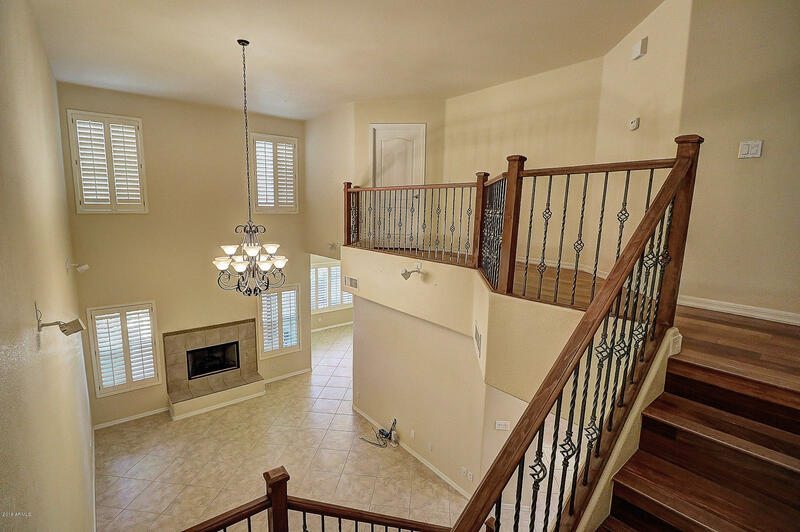 Spacious living room has surround sound speakers, upgraded chandelier, additional interior lighting, gas fireplace. 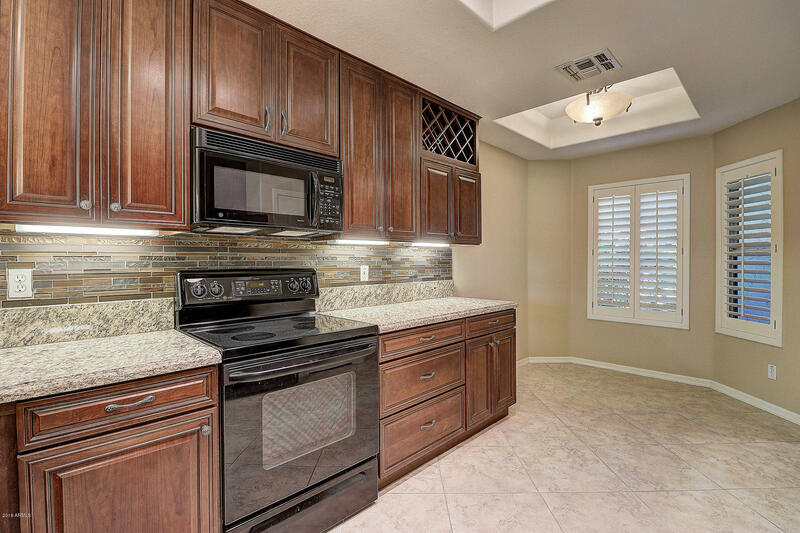 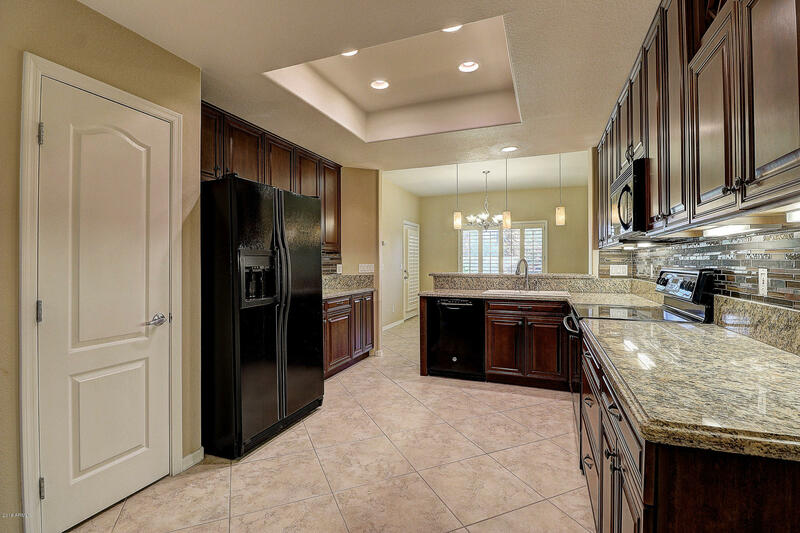 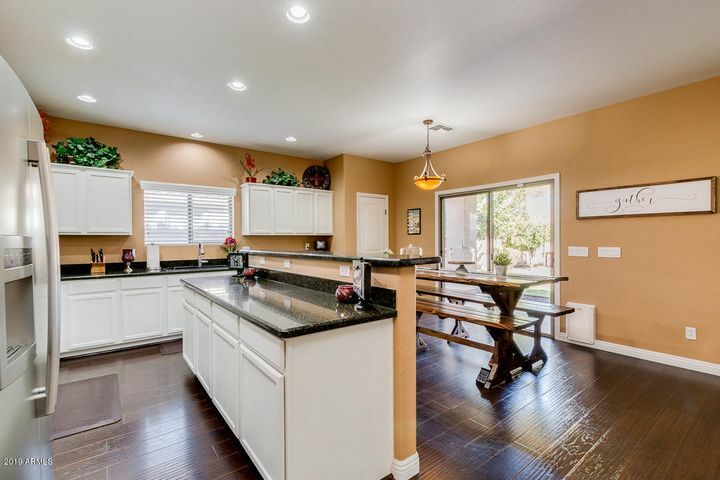 Kitchen updates include extended cabinets, granite counters, pendant lighting, backsplash, sink, dishwasher and additional lighting. 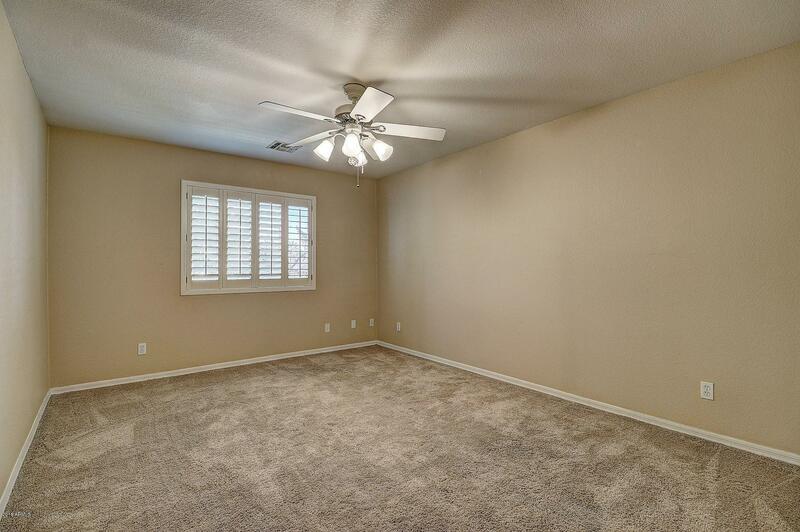 Covered patio off dining area: backyard is landscaped with fireplace and new ceiling fan. 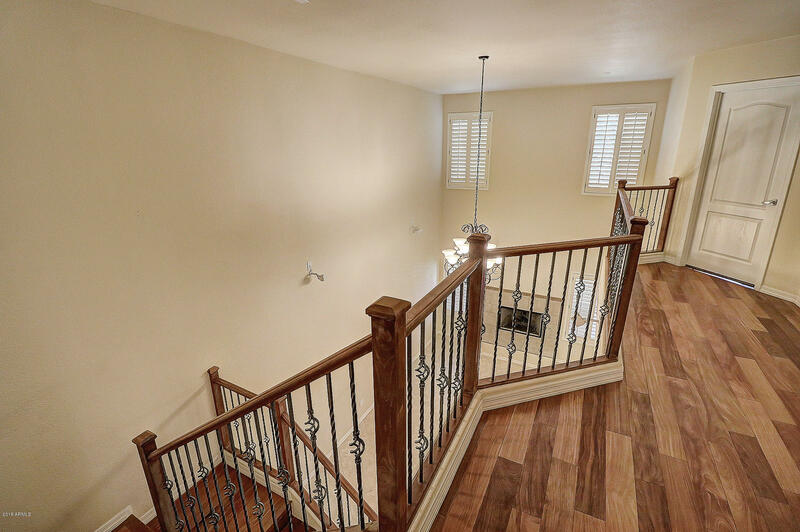 Staircase upgraded with wooden flooring and iron railings. 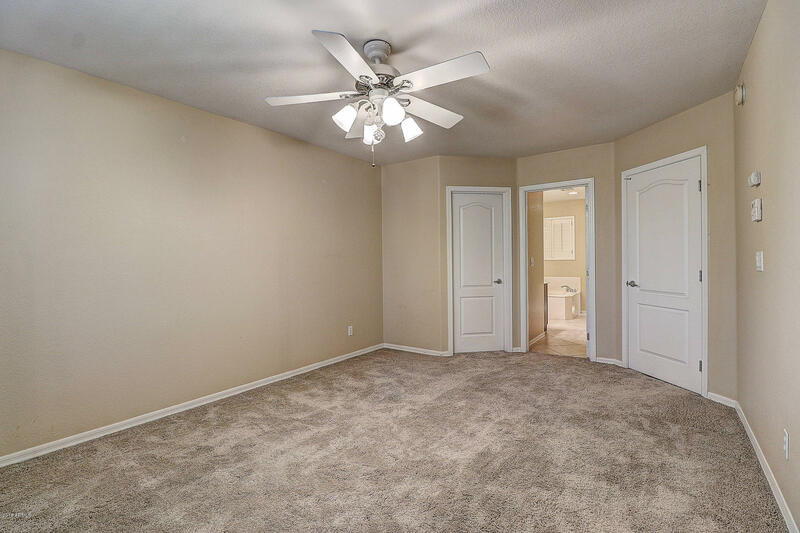 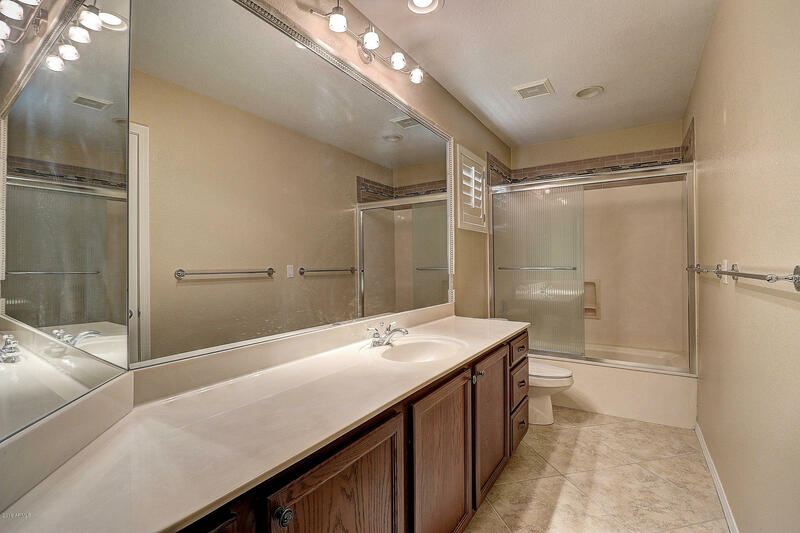 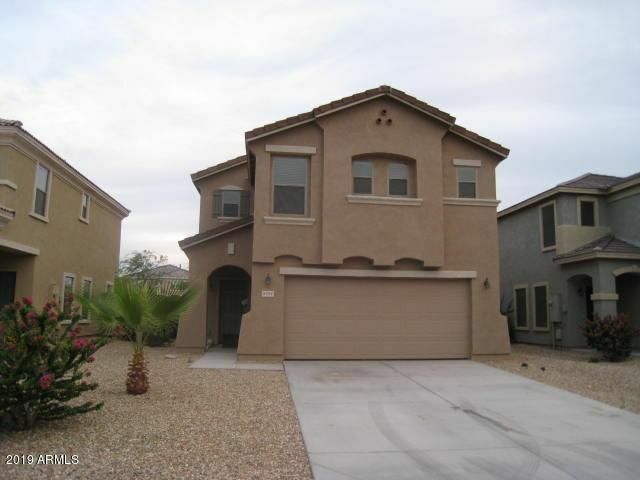 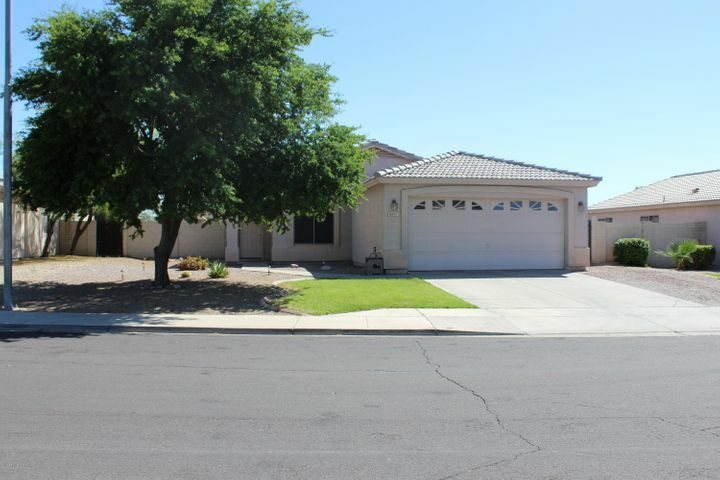 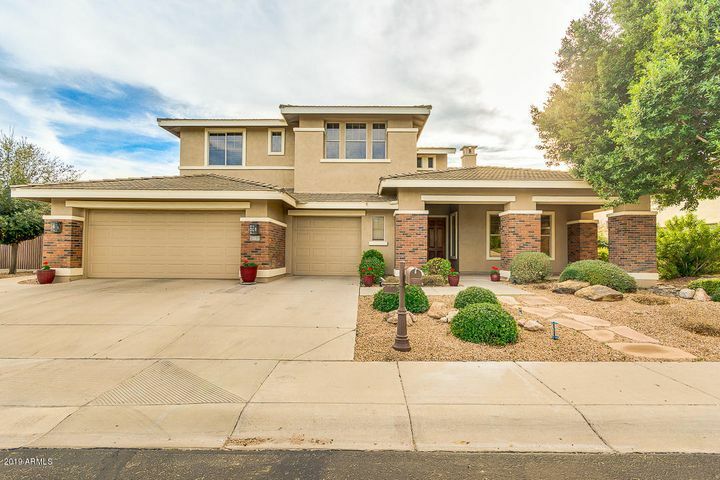 Two upstairs master bedrooms with private baths. 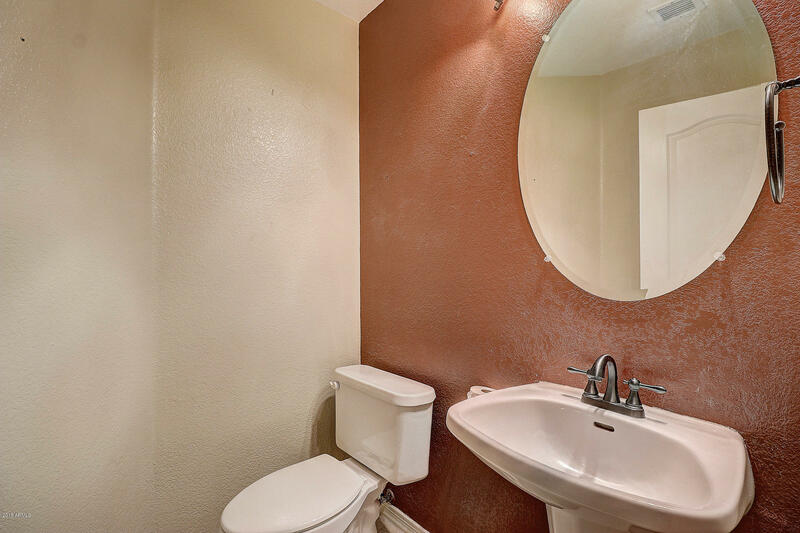 Both bathrooms remodeled. 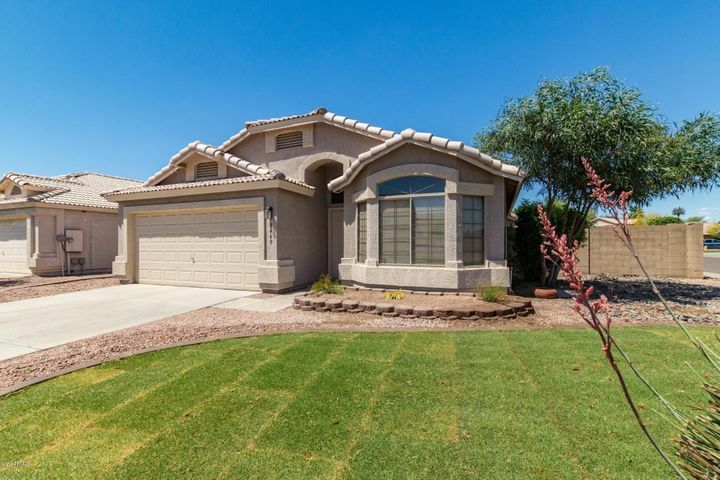 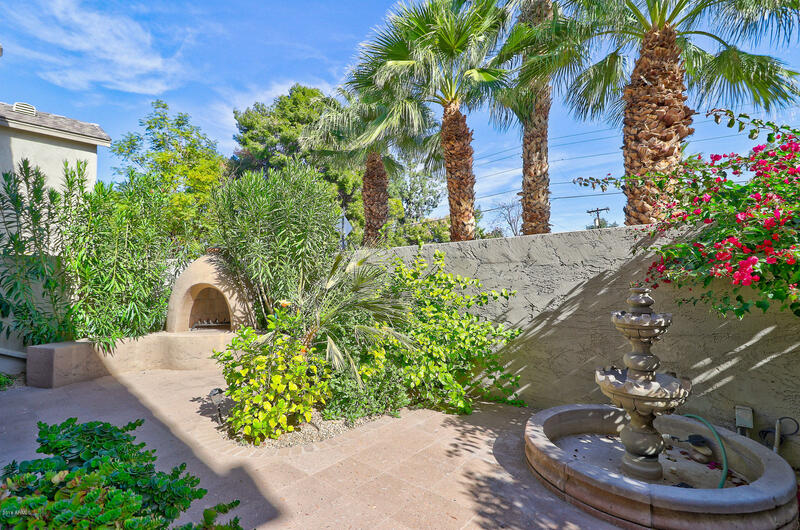 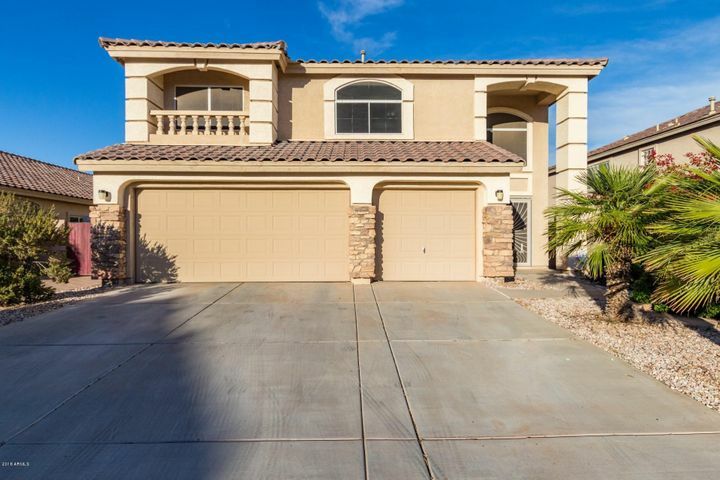 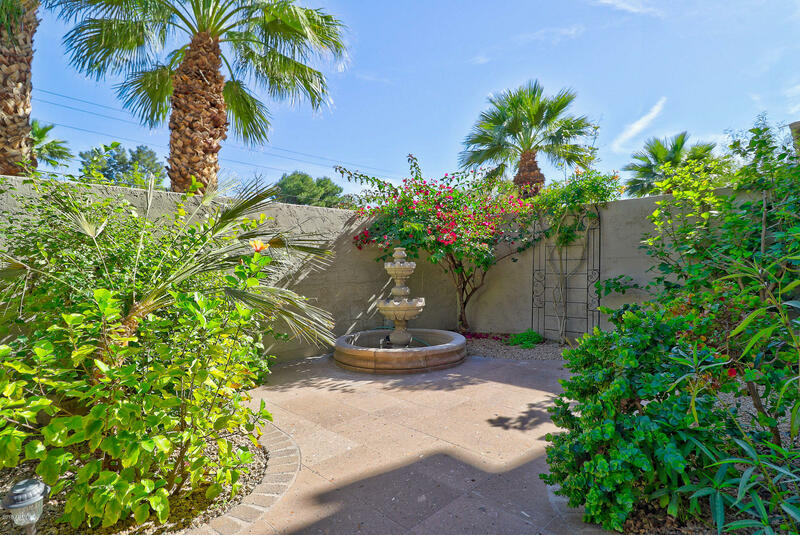 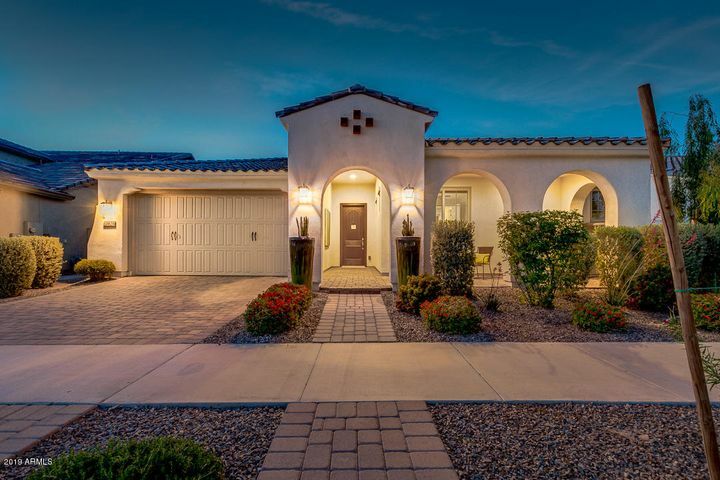 HOA includes gated community, pool, front yard maintenance, water and more. 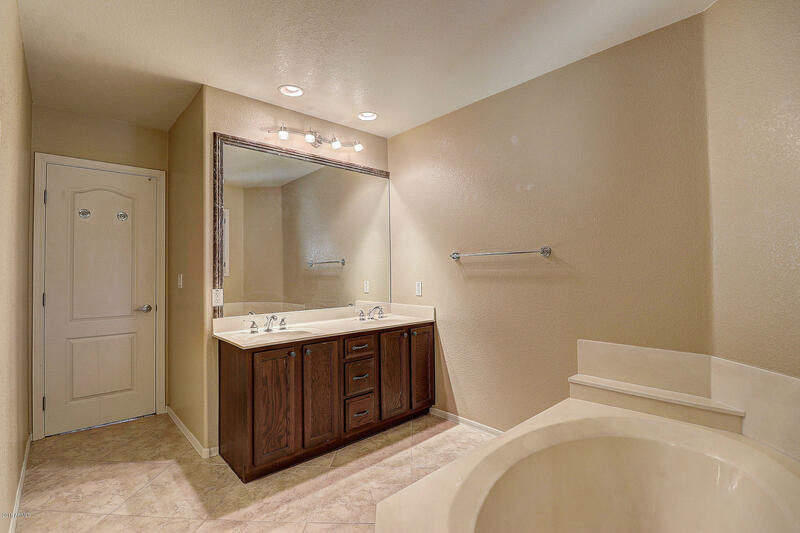 Call today to show.